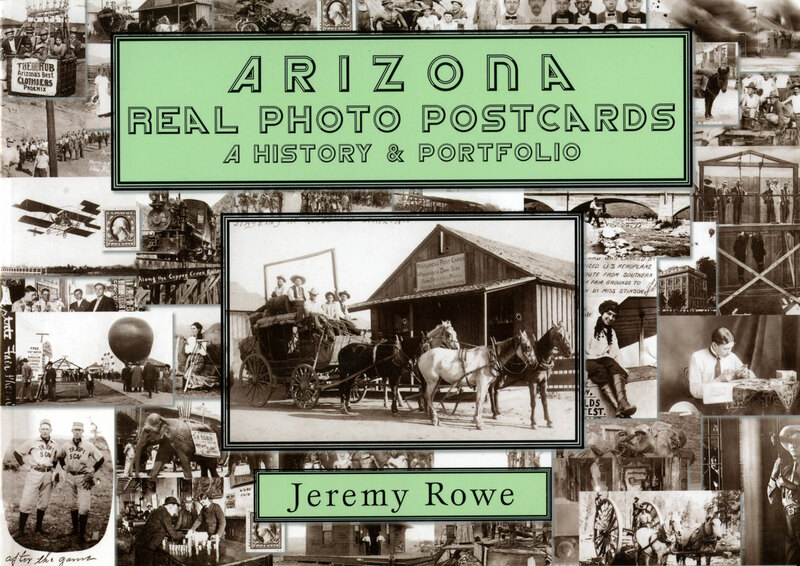 Jeremy Rowe is the Dean of Arizona photo historians. 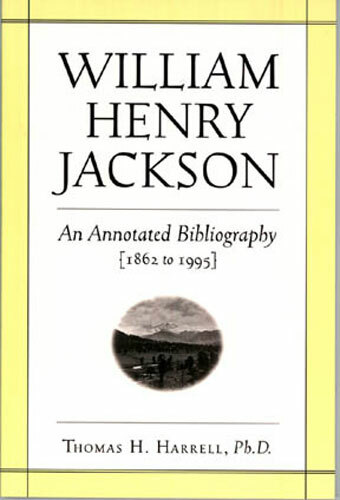 His collection is vast and his knowledge even greater. 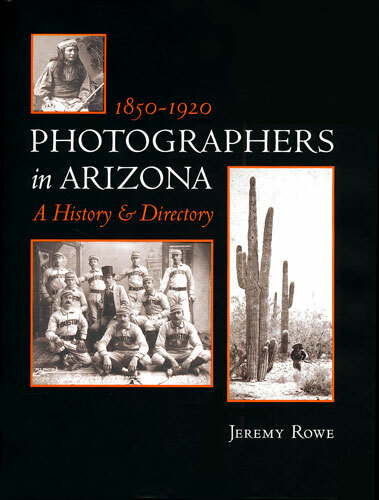 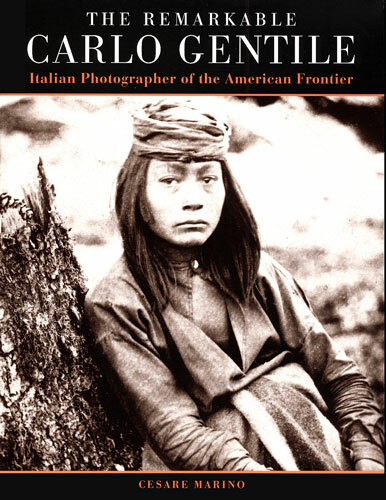 This volume is the culmination of over 40 years of collecting photographs and gathering information on the history of photography in one of Americaâ€™s most colorful states. 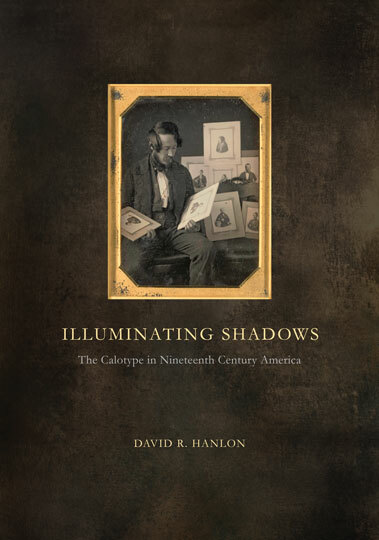 The stereoview stands alone as the best record of visual information, because it was pre-eminent throughout the last half of the 19th and first half of the 20th centuries. 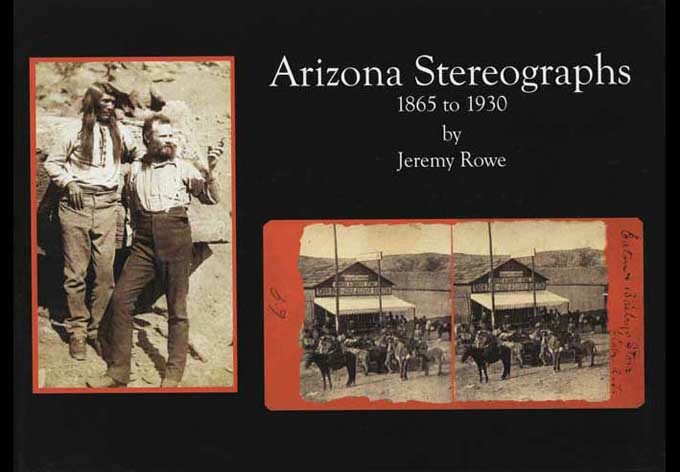 There is no better source of visual information about Arizona than the stereograph, and Dr. Rowe is the expert!